TROUBELIEVER FEST is the premiere, song based, multi-day music festival hosted at the Ogden Amphitheater off Historic 25th Streer in Northern Utah, that specifically celebrates song centric artists and bands. It is unique among music festivals in that it offers the "deconstruction of the big show" by having artists perform a certain portion of their set in a more intimate, broken-down presentation that is not what fans would not necessarily see at a typical venue show. Artists will also offer "the stories behind the songs" and give an insider glimpse past the curtain to their process. This festival will be a one of a kind event bringing this type of world famous singer-songwriter style performance and interaction to the large stage format. 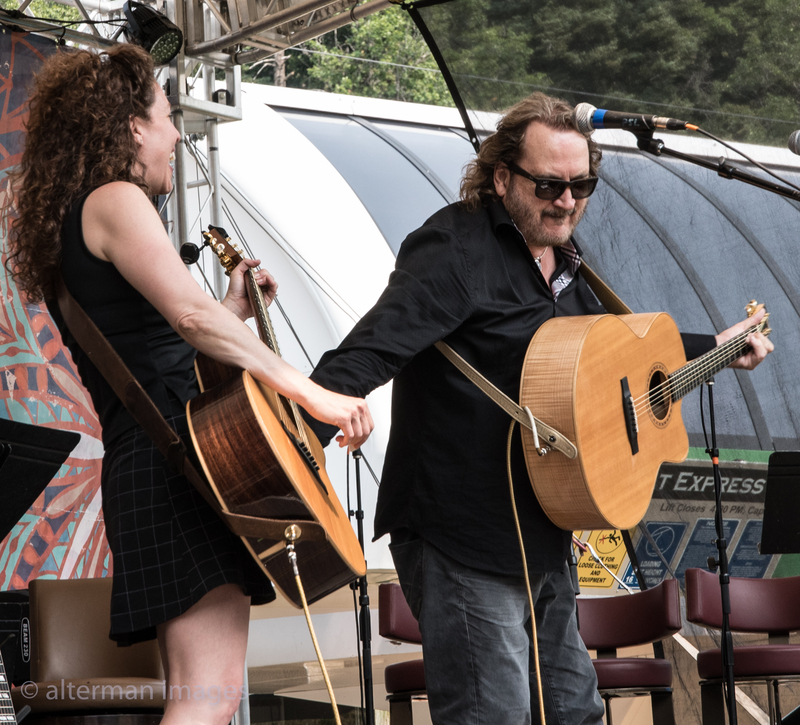 TrouBeliever Fest will not be genre specific, but it will lean heavily toward the artists and bands whose original material is key to their appeal, and who celebrate and carry the torch of traditional song-based popular music. TrouBeliever Fest looks to take a unique place among music festivals as THE destination event to celebrate music built on the pillars of great songs and the talented artists who create them. 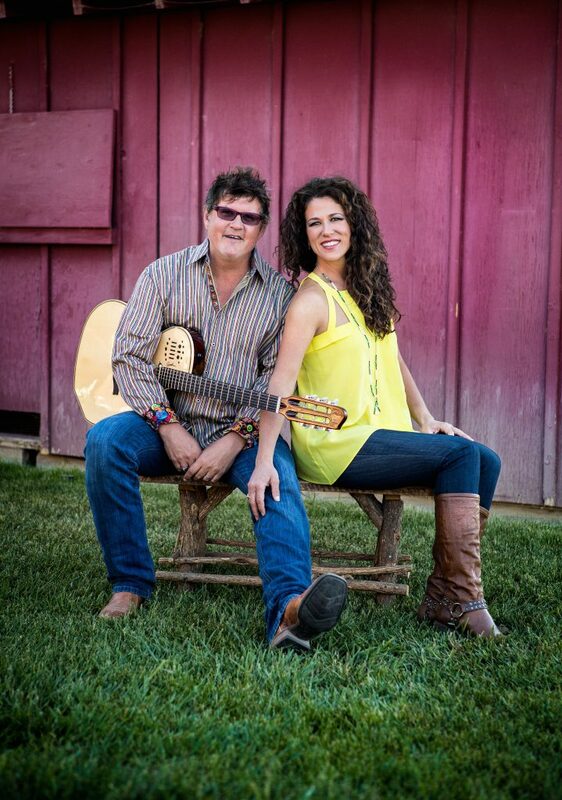 The festival is the vision of Grammy award-winning songwriters Monty Powell and Anna Wilson (founding members of Troubadour 77), and will be held the weekend of July 12-13, 2019. Between 2500-3000 patrons are expected to attend. The music will be held on the main stage with concert-goers spreading out on the lawn. The core concept of TrouBeliever Fest is to let the songs and performances speak for themselves while being supported by strong yet subtle production values like other high concept festivals. 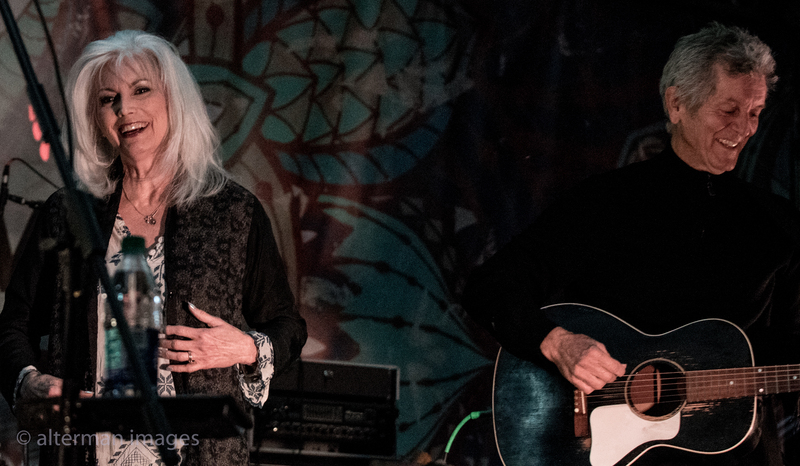 If you long for a song to take you back, and you’re ready to embark on a new musical journey that will make you laugh, cry, stop and think, and yes celebrate enduring power of a song, then join us at TrouBeliever Fest "Where the Songs are the Stars!" Sign up today and be the first to get notified of all the latest festival announcements!